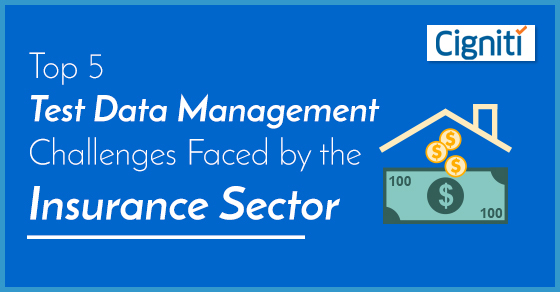 Why Test Data Management Effective Ways to Strategize the TDM Process. Why Test Data Management? Effective Ways to Strategize the TDM Process. The world is contemplating on the growing significance of data to develop and leverage new and emerging technologies for diverse purposes. Almost all types of businesses and sectors in many ways are dependent on data to offer the best and right experience for their customers. Many organizations work with fast changing business goals to reach out to the end users/customers. Hence, the need for data will keep on changing as well. 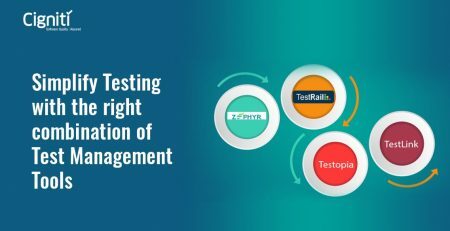 This requires availability of required test data to ensure that software testing is done effectively and quality is assured in every possible consumer environment. When it comes to testing software application or any kind of business-critical software, the testing teams need to plan and retrieve the required test data and allied activities. Unavailability of required data hazardously impacts the software testing activity and results in inadequate testing coverage for an activity. Test Data is something that gets constantly refreshed and versioned over a period of time, which has to be referred to again and again to determine the required outcome for an activity. If test data is not maintained and managed smartly, it can lead to delays in the testing and development process. This can badly impact the business, as application’s go-to-market speed will get affected, resulting in business losses. Creation and maintenance of Test Data needs to be strategized for some absolutely obvious reasons: easy availability of data and availability of structured and well-segmented data. This requires well-networked coordination across various workgroups to collate and assemble the test cases and implement tools to structure the data for easy availability. A much tried and tested mechanism for TDM is building a central repository. However, it is necessary to keep this repository updated and clean from unwanted/old data. It cannot be a dumping ground for chunks of data that gets unnecessarily archived and doesn’t add any business value. The repository has to be maintained and versioned by a team of testers over a regular period or after completion of each project. Many organizations face these issues and are unable to maintain their test data for optimization in the future. This means, the data collated and generated over a period of time is wasted, including the test efforts and strategies. 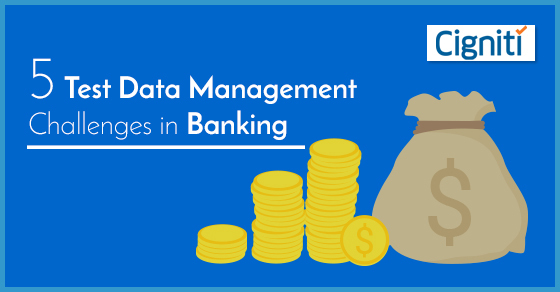 Hence, it important that enterprises nurture the much needed strategies and best practices for TDM to save efforts, costs, and reach faster to the market. Let’s look at some fundamental methodologies and strategies that can be considered for effective Test Data Management. These could be basic, but following the same can help streamline processes and eventually look at a larger picture. Similar to software development, quality and testing is an ongoing activity. This activity cannot be successfully achieved if the base data used for testing and assessing is not updated. It is important to keep on checking the relevance of the past data in the current scenario and continuously upgrading and cleaning it for achieving the required outcome in the testing process. Conceptualizing and creating the production environment can be an effective way in which the data can be structured for a particular activity. This will give the testers an idea of the components involved in the testing activity and they can create a checklist of the data that could be used for testing the application. This freshly generated data can be compared to the previous data for refreshing the old data, and versioning the document. Test Data is usually based on test cases that consider end-to-end test scenarios to establish findings and come up with inferences for documentation. It can include more than one application and every aspect of that application and software such as, middleware application, database application, and overall controller application. However, with effective data analysis, this scattered data can be measured, segmented, and documented for future reference. Availability of Cloud services and virtualization of data has definitely added business value, but at the same time, it can also result in exposure of sensitive data. Test Data can involve anything and everything that the application might need. There could be sensitive databases from the user environment as well. Hence, it is important to safeguard this information and protect sensitive test data that can be leveraged later for testing purposes. Automation goes a long way in ensuring that an application performs under varying environments and pressures. Similarly, frameworks can be leveraged to automate development of test data. This can even help in revealing any possible errors during the testing process and further compare the results that are generated by any data set during testing. Many processes in Test Data generation and management can be automated to make the task easy and quicker. This can effectively bring down the efforts of the testers and the teams that are involved in TDM. In all possible ways, a Central Repository of data can add tremendous value with authorized access points for various teams. However, it is imperative to ensure that the data is well-documented, maintained, and refreshed on a consistent basis. Teams can decide on the intervals when the analysis and versioning needs to be done. TDM tools can come in pretty handy while planning these activities, where even automation of the activity can make the process faster and smarter. TDM must not stay dependent on teams, but it should be made dependent on the process, which gets followed irrespective of the surrounding resource conditions. At Cigniti, we have implemented robust test data management practices for complex enterprise platforms. With over 200 experts in the Data Governance practice, Cigniti has supported organizations in the implementation of solutions for centralized data governance, automated data management, data analysis & identification and high availability of test data. Connect with our TDM experts to build an effective test data management approach that can address your Test Data challenges.